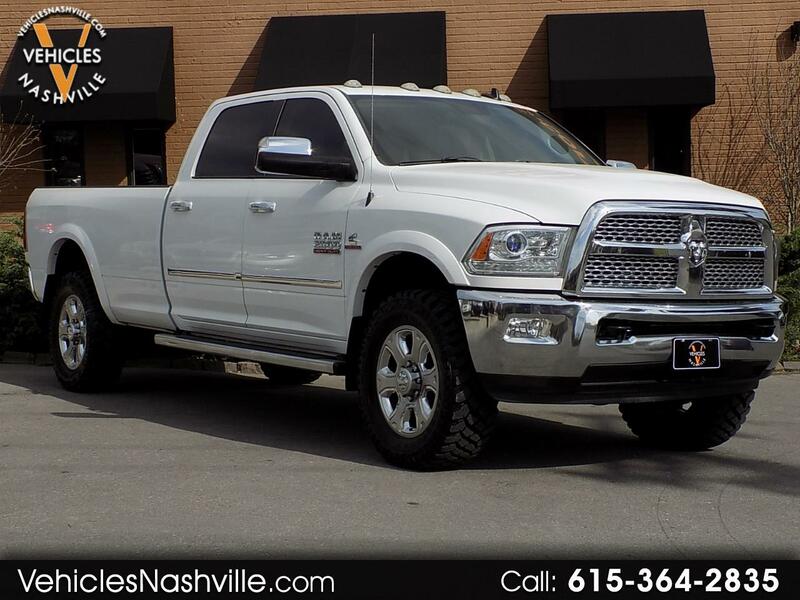 This is a EXTREMELY NICE 2015 RAM 2500 LARAMIE Long Bed 4X4 Cummins!!! This RAM is 2015 is a local two owner truck that has never been in a accident, CLEAN CARFAX!!! This RAM comes really well equipped with Navigation, Heated/Cooled Seats, Bluetooth, Back Up Camera, New Tires, Fifth Wheel Hook Up, Bed Liner, Tow Package, and much more!!! Please call or email us anytime for more information!!! !